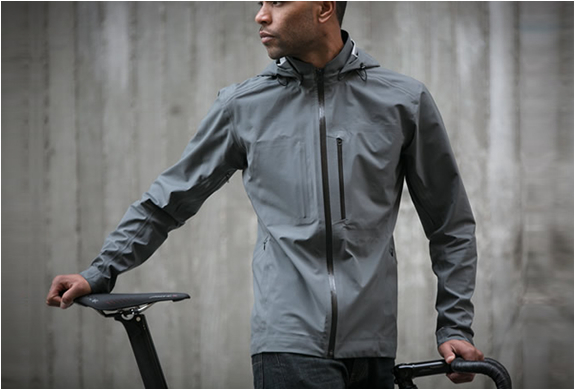 Acre Apparel, Mission Workshop´s new bike specific range, have presented The Meridian, a fully-taped waterproof-breathable jacket designed for extreme wet conditions. 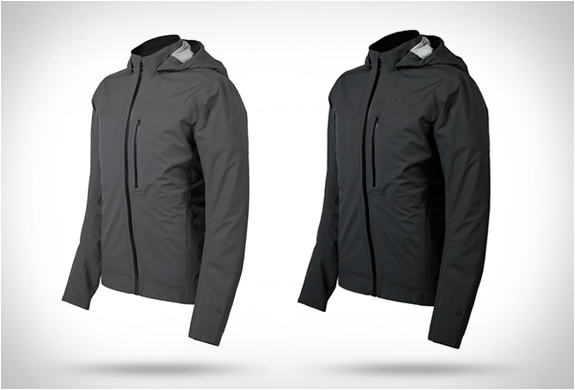 Combining a highly articulated cycling fit with durable stretch fabrics, the sleek jacket enables maximum movement in a minimalist design. 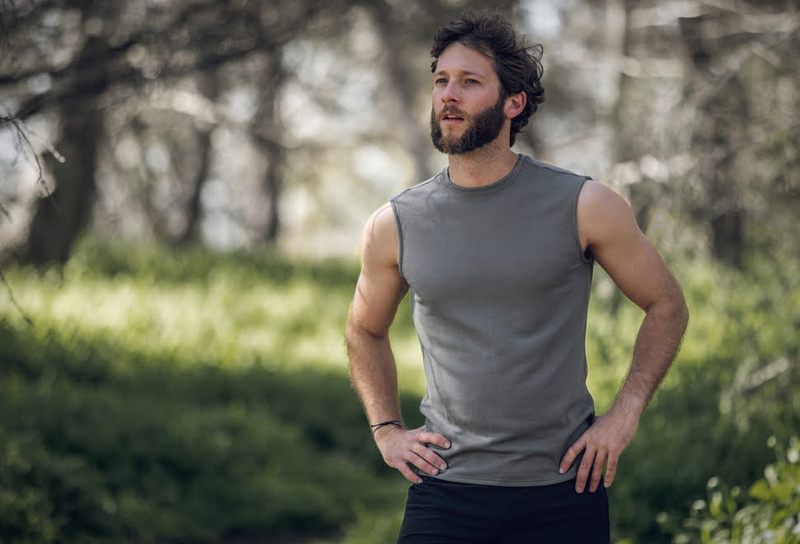 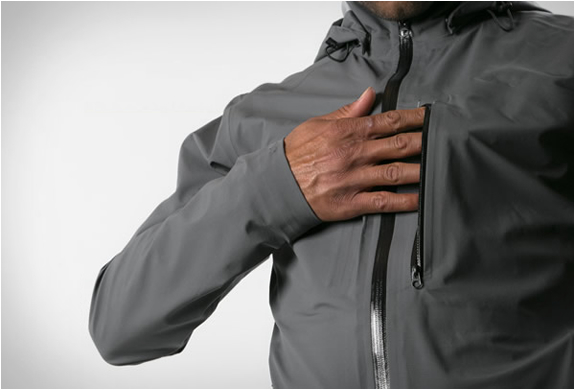 The lightweight and packable Meridian is made with a highly breathable, waterproof fabric that is engineered to react to changes in body temperature and activity levels, allowing more moisture and heat to escape as the intensity level increases. 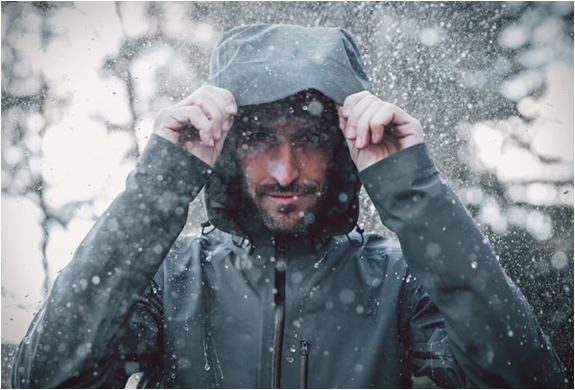 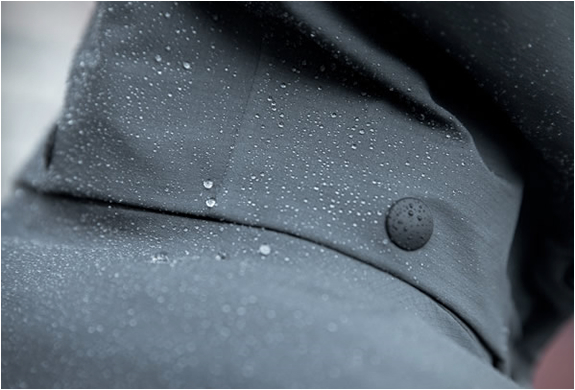 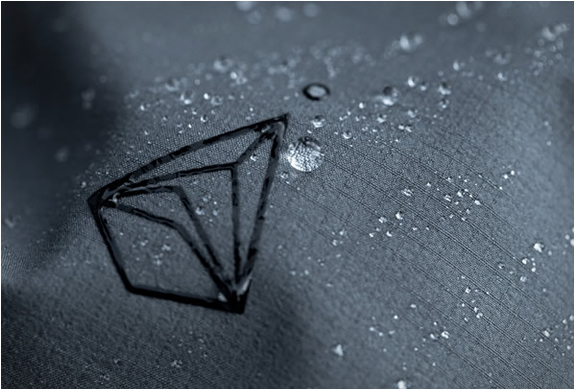 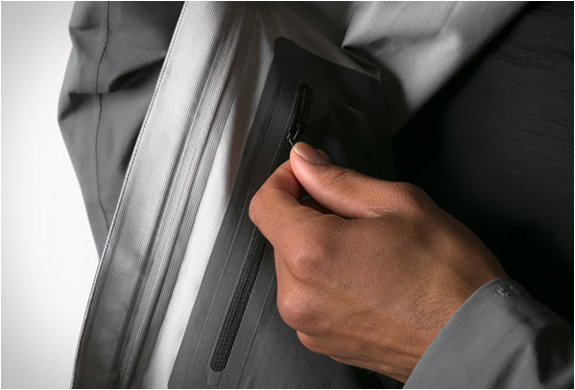 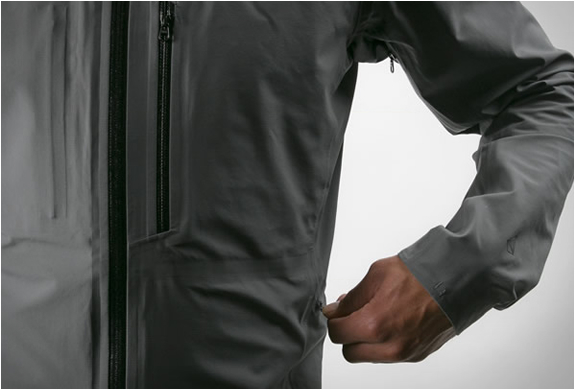 The perfect waterproof jacket for an exceptionally wide range of environments and temperatures.